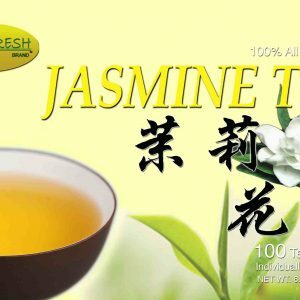 5 boxes of 100 tea bags. 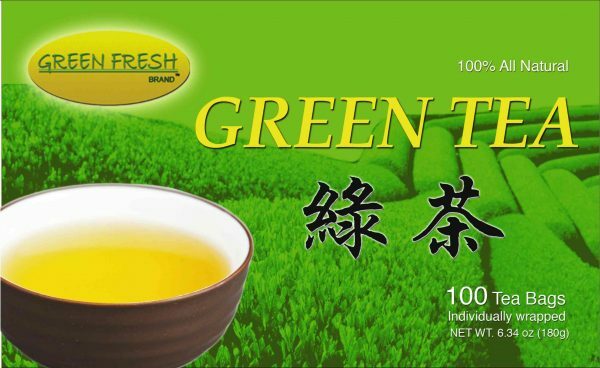 Our superior quality hand picked Green tea comes to you straight from the Ming Dong region of Fujian, China. Our green tea is freshly harvested when the tender young leaves are most flavorful. The leaves are then gently washed, steamed, rolled and dried to retain their delicate flavor and aroma.